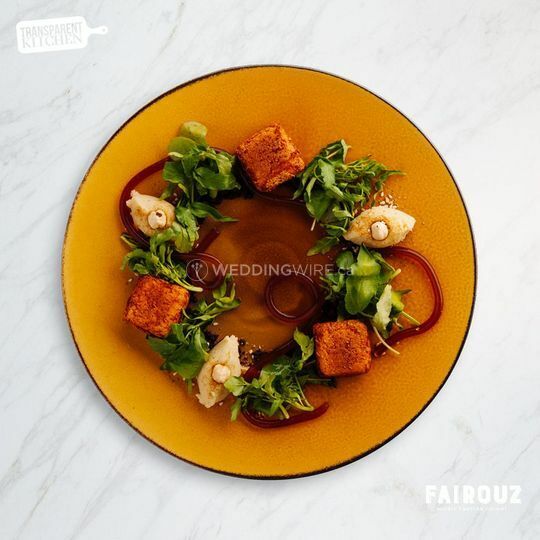 Fairouz ARE YOU A VENDOR? 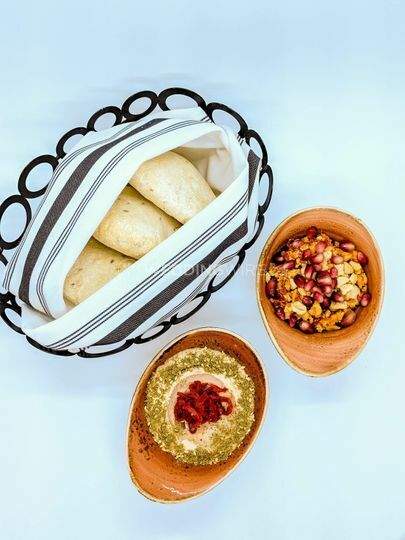 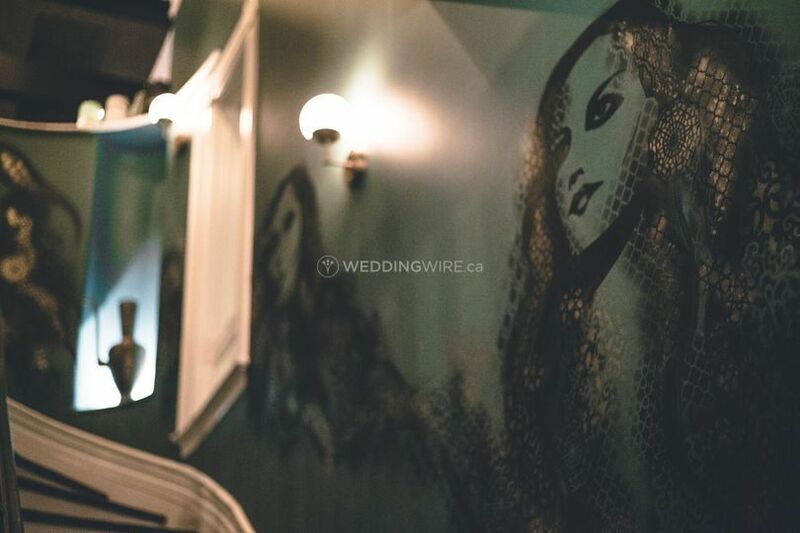 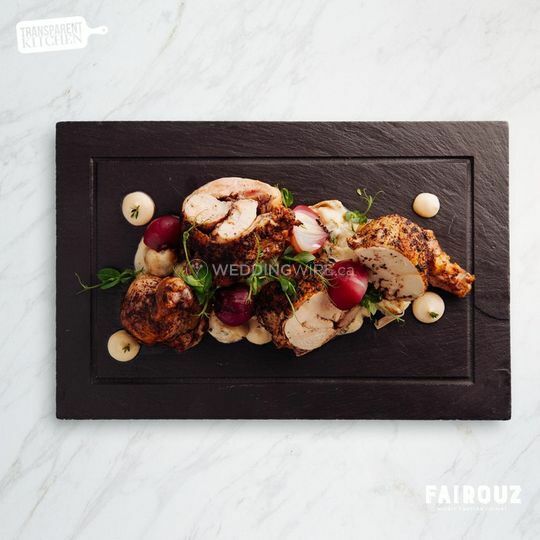 Housed in a heritage mansion in Ottawa's Somerset Village, Fairouz offers an eclectic, versatile event setting with an innovative Middle Eastern-inspired menu. 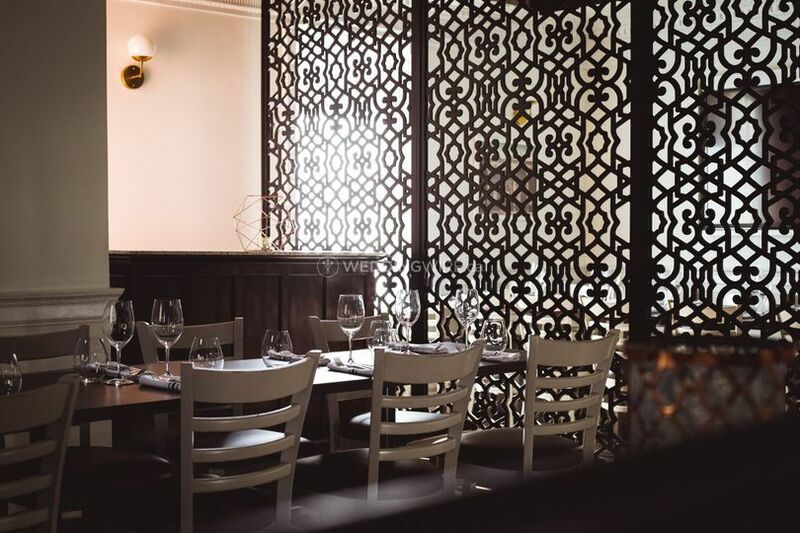 The restaurant presents a cozy, warm ambience for holding small to medium sized functions and parties, delivering a perfect blend of comfort and indulgence. 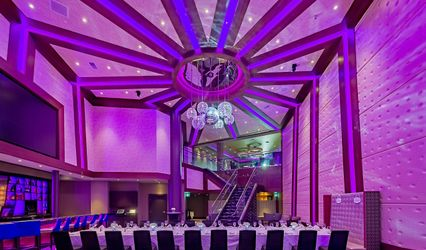 Fairouz has a very flexible, bright and inviting function area that can easily accommodate different types of events. 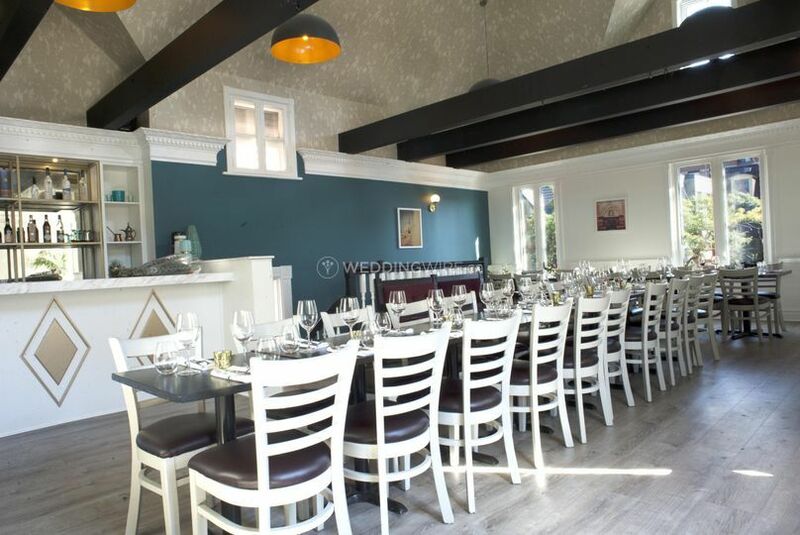 The restaurant can hold gatherings of up to 60 for a formal event and can also host smaller functions for 15-20 people. 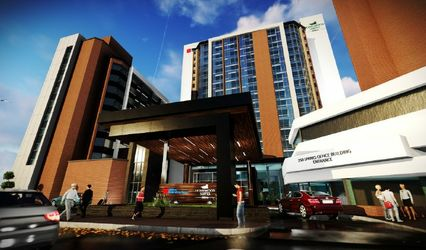 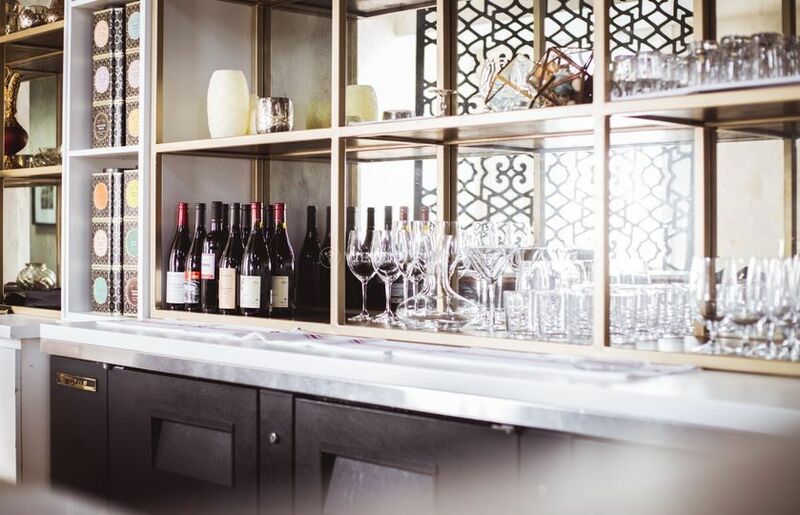 The space features a full-service bar, private rest rooms and a complete audio/visual system. 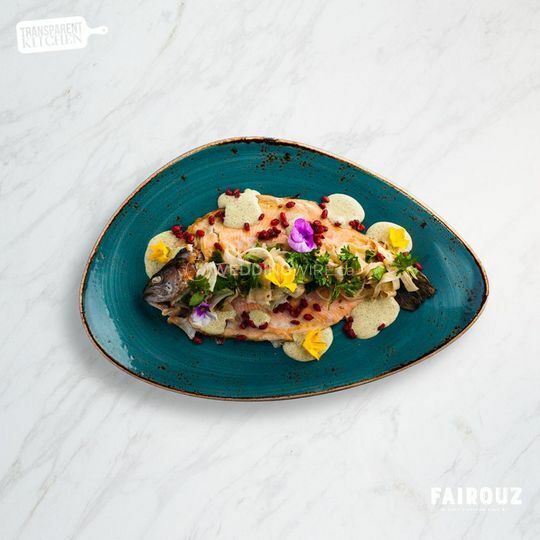 Fairouz offers a unique experience for your guests with their award-winning family-style Sofra menu. 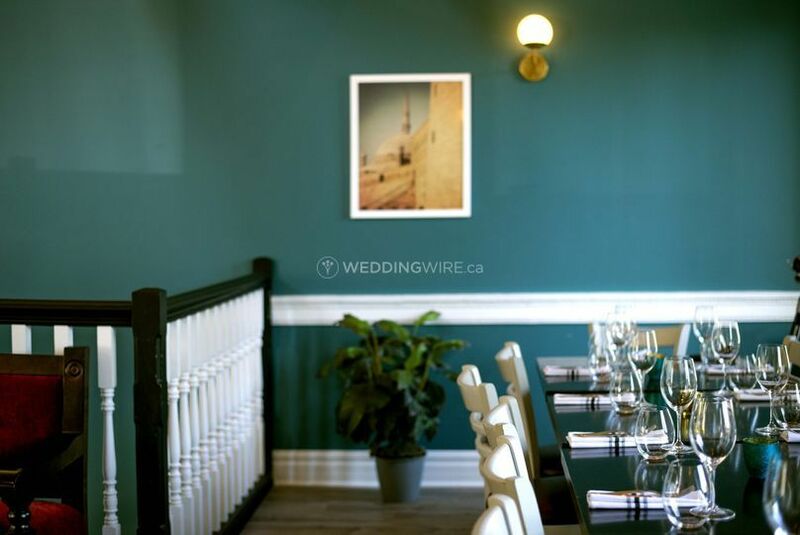 Specially designed for family and group gatherings, the menu set up is perfect for special occasions. 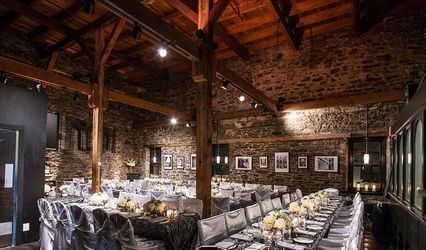 Services like event rentals, planning are offered.